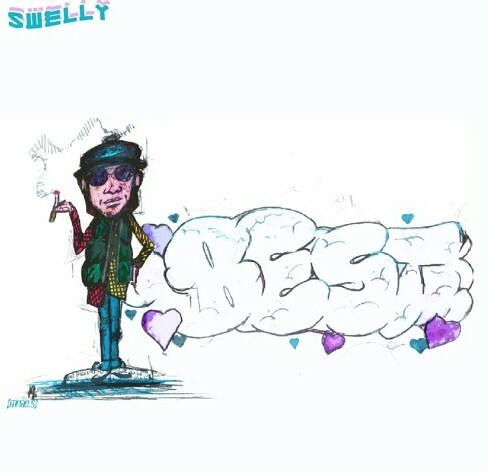 If you are a frequent visitor of our pages then the odds are that you have come across Swelly at one point or another, but incase you haven’t Swelly is an artist from Chicago who is finding himself back on our site with his new track called “Best”. Swelly has only released a few records to date but this one is by far his best to date in my opinion, and I only see him improving from this point so the future is bright for him. Listen to this brand new tune via Soundcloud and if you like it don’t forget to give him a follow here.